What Are World Passports And How Do I Get One? Awkward Question: What’s A ‘World Passport’ – And Do We Need Them? 'Cause, like, we're all citizens of the world and stuff, right? It’s a nice idea, isn’t it? Boys and girls, men and women, non-gender-specific individuals from all backgrounds and walks of life and towns and cities and villages and countries, able to travel whenever they want, wherever they want. To skip freely through meadows and hop over borders. To make anywhere and everywhere their home. Back in 1954, Garry Davis thought so too. Raised in America, he was a committed world activist – to such an extent that after the Second World War (during which he flew as a bomber over Europe), he gave up his American citizenship and moved to Paris – declaring himself a citizen of the world. Calling for ‘one government for one world’, he even interrupted a United Nations assembly to protest on behalf of ‘Humanity’. He received support from some high places. Eleanor Roosevelt wrote an article declaring she’d like to see him take charge of global politics (”How very much better it would be’, she wrote, ‘if Mr. Davis would set up then and there a world-wide international government.’), and even Albert Einstein wanted to get involved – sending a telegram to the activist. Davis appreciated the support, and six years later, he established the World Service Authority, to distribute World Passports, along with birth and death certificates to individuals upon request. To date, the WSA reckons it’s distributed 750,000 world passports and four million birth/death certificates. SO, WHAT IS A WORLD PASSPORT? With text in English, French, Arabic, Spanish, Chinese and Esperanto, the hope was that the document would be inclusive to all. The document costs £30 and is valid for four years – although you can request one which is valid for 15 years – you just have to fork out £276, which is then used to finance the production and distribution of world passports for refugees. HOLD UP, WORLD PASSPORTS FOR REFUGEES SOUNDS GOOD! In theory, it does. In practise, very few countries accept World Passports, so beyond making a statement when you whip it out in Wetherspoons as proof of ID, it’s a tricky one. As it stands, refugees are able to apply for Refugee Travel Documents – also known as 1951 Convention travel documents, or Geneva passports. These are given to them by the country they’re currently living in (for obvious reasons, they can’t get them from the country they’ve fled from – that wouldn’t make sense). It’s important. Individuals should have the right to travel freely, regardless of their nationality or status – as long as they’re not posing a threat or danger to others. 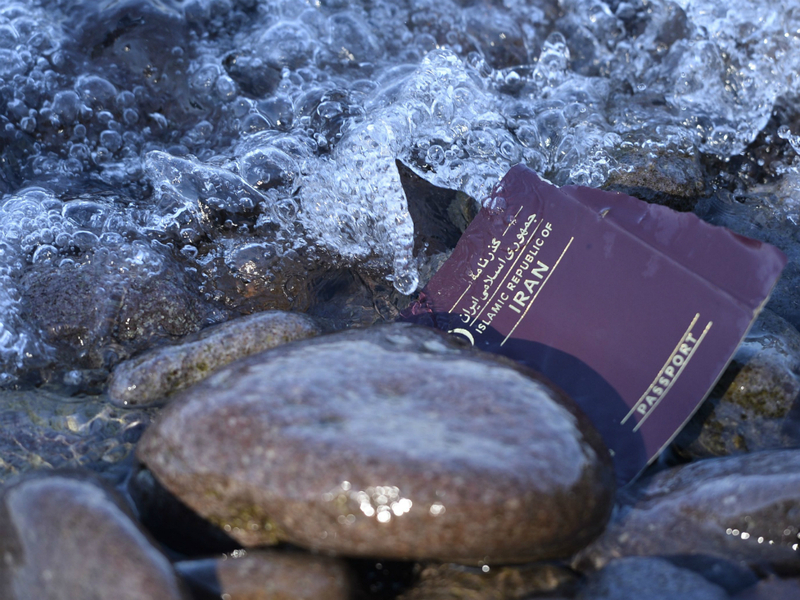 One of the main problems we witnessed when we travelled from Greece to Germany with a refugee family was the lack of passports – when your house is being bombed, or you’re swimming to safety, you can’t always keep yours with you, and replacing them is very expensive. 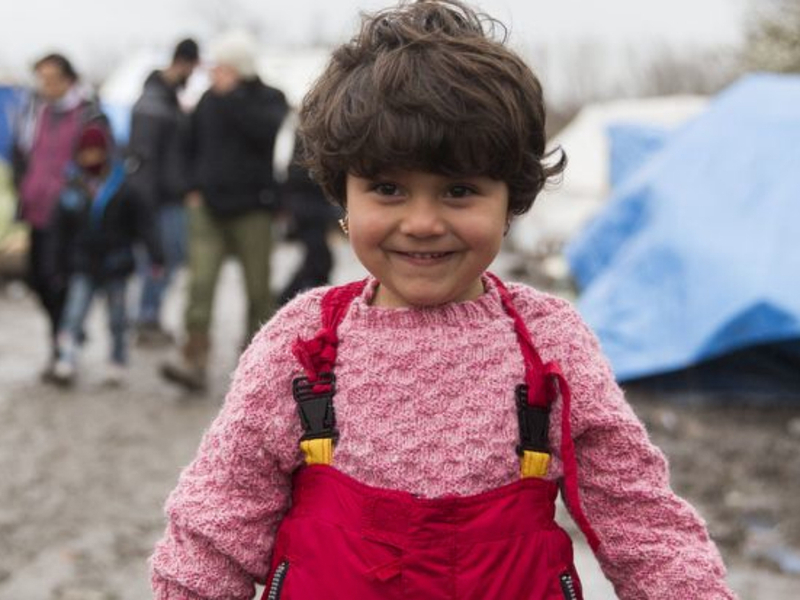 If you’re a refugee or a stateless person in the UK, you can apply for a Refugee Travel Document from the Home Office. DO WORLD PASSPORTS BENEFIT ANYBODY ELSE? They benefit stateless men and women who need to open bank accounts, or provide proof of identity to rent a house, or integrate into society as a whole, really. The WSA says it has distributed World Passports to refugees in Norway to help with all of the above, and that’s great. They also help people to take a stand – it might not sound like the most powerful way to object to our current approach to citizenship, but it’s a form of protest nevertheless. And in a world where people tweet things about how ‘sea levels aren’t rising – the island is just sinking with all the refugees’, that’s not a bad stance to take. WHAT ARE THE PROBLEMS WITH WORLD PASSPORTS? It can be argued that they serve very little purpose – as mentioned above, you can apply for a Refugee Travel Document if you are stateless, and relatively few people rely upon them as a form of identity. Also, there are a few legal issues. In January, Yasiin Bey (also known as the rapper Mos Def) attempted to board a plane to Ethiopia using a world passport – but he was detained by immigration authorities in South Africa for breaking the law – and using an ‘unrecognisable travel document’. WHICH COUNTRIES DO ACCEPT WORLD PASSPORTS? Mauritania, Tanzania and Togo, apparently. Zambia may accept them as well – but nobody seems totally certain on that. We’re not going to recommend that you try cross any borders down there to find out firsthand – but if you do stumble upon the information, feel free to tweet us and let us know! It’s thought that 150 countries have accepted a World Passport on at least one occasion in the past. The WSA specifically warns that it might not work in the UK. Also, according to this VICE article, WSA doesn’t work with anybody from Syria, Iran, Sudan, Somalia, and North Korea, because they’re heavily sanctioned by the US. Which is interesting, because those are the countries where the general population could potentially benefit from the passports the most. ASIDE FROM EINSTEIN AND MOS DEF, WHICH CELEBS HAVE WORLD PASSPORTS? It depends on who you consider to be a celebrity, but before he died, Garry Davis sent Julian Assange a World Passport (via the Ecuadorian Embassy) and Edward Snowden got one too.